Experiments and Thoughts of a fluffy guy! 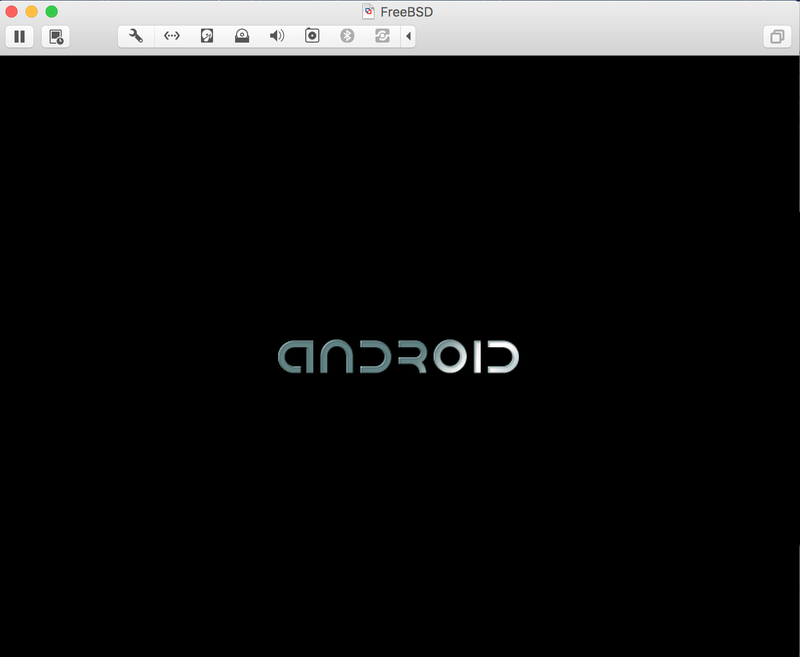 It’s very interesting that you can actually boot Android on your machine just like any other OS. 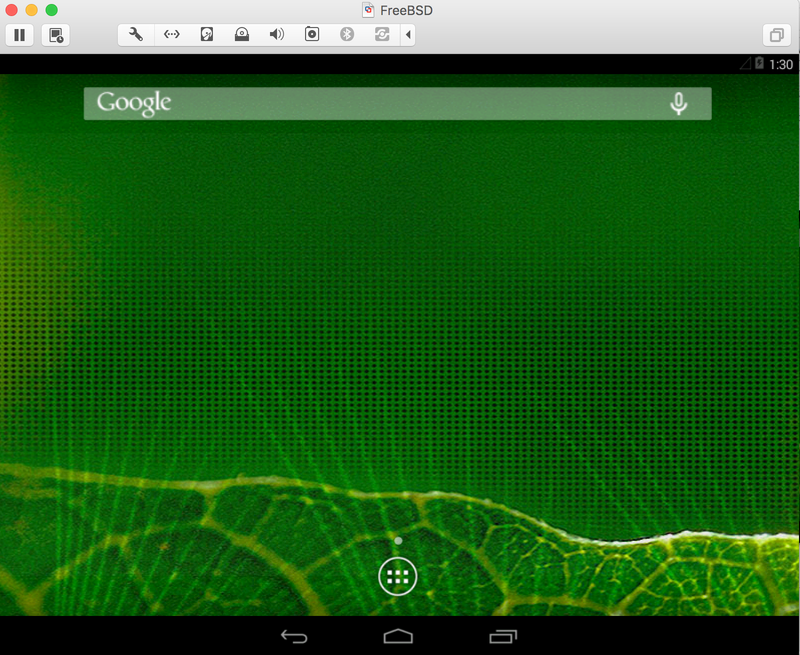 No kidding, as Android is kind of an another Linux Distro. Is it? No not really, it is based on Linux kernel but it cannot be called as a Linux distribution. Anyways, this is not our topic of blogpost right now, if you want more information on it, look at this Quora question and their answers. 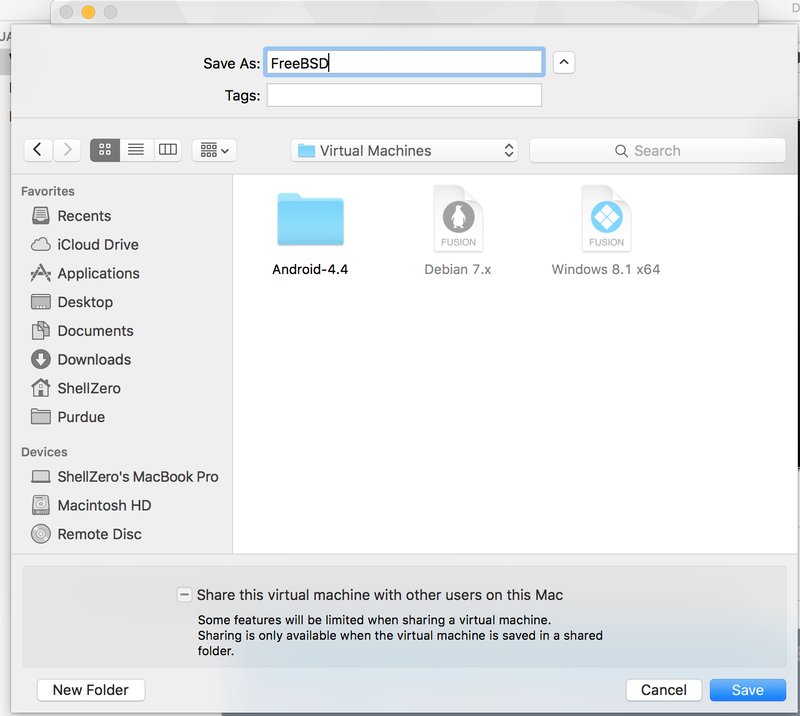 Coming to our topic of interest, one need to have VMware Fusion or a Virtual Box installed on your Mac to install and run Android. We are not going to deal with the Virtual Box this time, it would be a good standalone post for future. 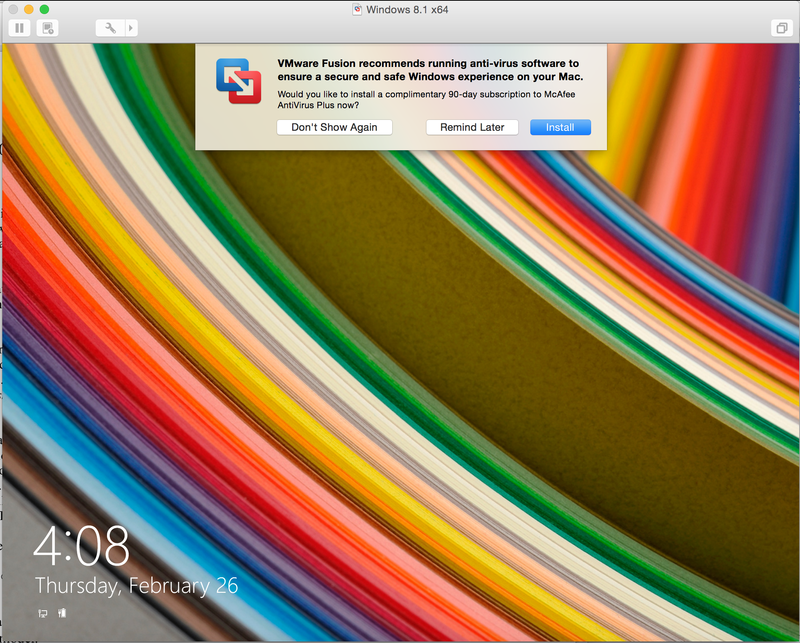 So, if you don’t have VMware Fusion, download and install it by going here. It is paid, if you are a student, you can get it for free. If not, you have to purchase it or you can try the trial version or maybe you could torrent it, haha. No, please don’t do that. Who am I kidding, LOL. Once you got it on your machine. I would like you to visit this amazing site called as android-x86.org, where you can download any version of Android iso images. Hats off for their amazing effort. Very recently, they even added the Android 5.1 too. I haven’t tested that one yet, but I tried playing around with the other latest versions. Click on the Download page from the side menu, and you can download any of those images from the list. 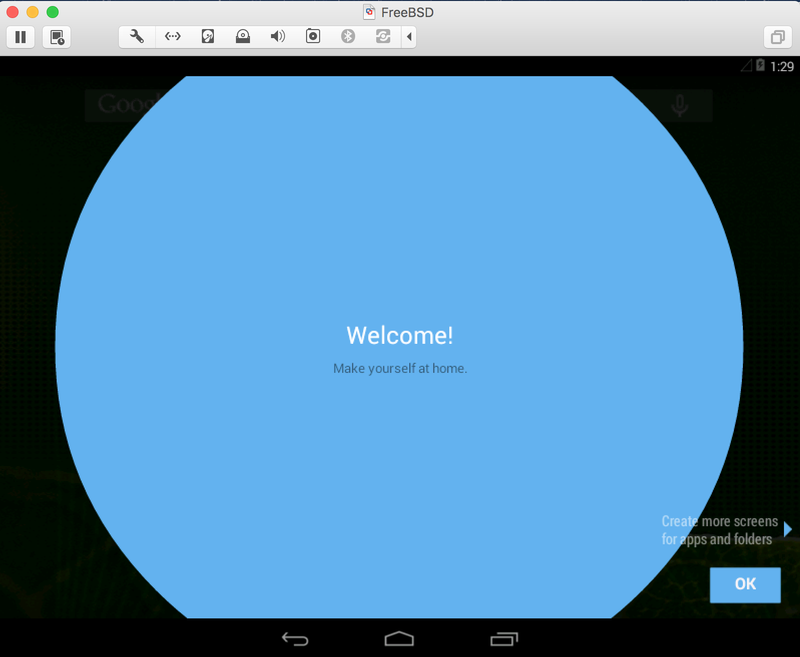 In this post, I am going to show the installation of android-x864.4-r2.iso. Download the image from the highlighted link as shown in the above picture. Step 1: Click on the “+” button and select New from the drop down menu. 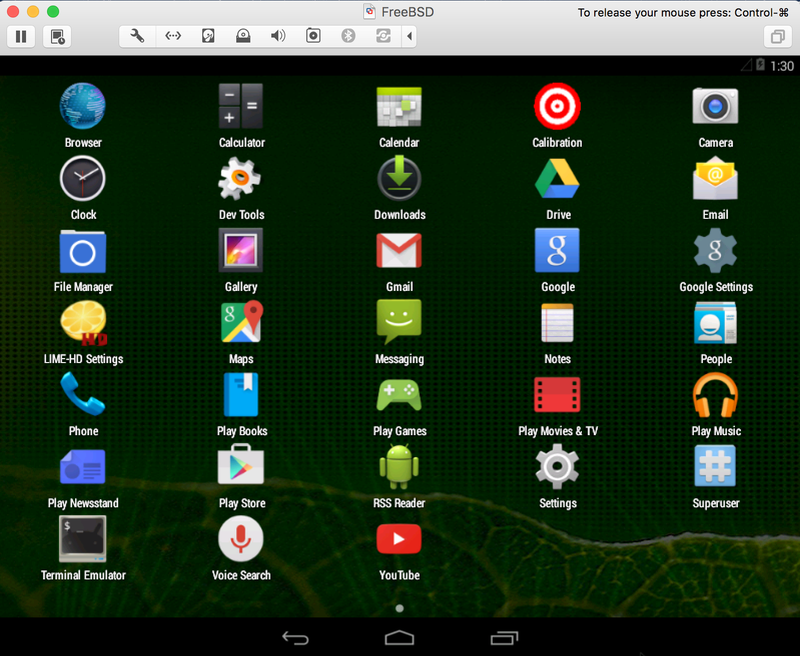 Step 3: Now, click on the “Use another disc or disc image button” and choose the downloaded android iso file. Step 4: After choosing the image, it should show up in the screen like the following: Hit Continue. Step 9: Select the processors and memory. It will allow you to allocate the RAM for the OS. I gave something above 4 GB, you can set it to 1 or 2 or 3 based on your RAM. 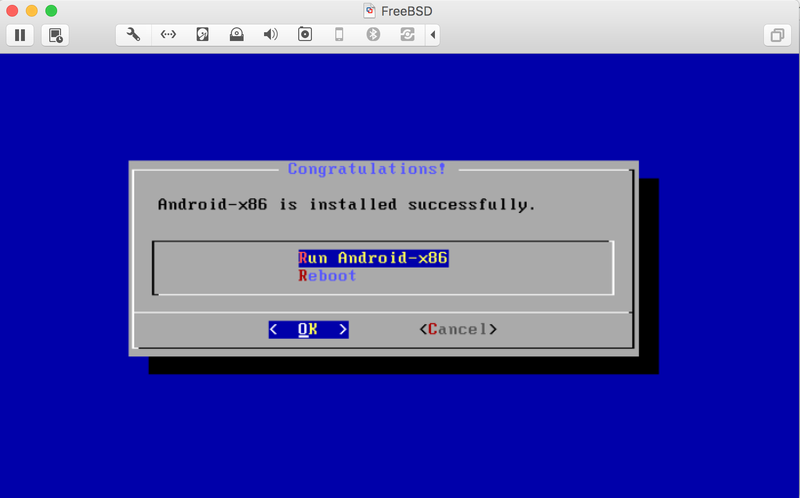 Step 11: Select the last option – “Installation – Install Android-x86 to harddisk” from the boot menu and hit enter. Step 12: Now, we have to create a partition. You might see only two options. Don’t worry about it. Choose the “Create/Modify Partition“. Step 13: We don’t want any GUID Partition Table. So, select the default choice which is “NO” and move on. Step 14: Now, choose the “New” from the bottom menu. You can navigate through those options by using right and left keyboard keys. Press Enter. Step 15: Select “Primary” and hit enter. 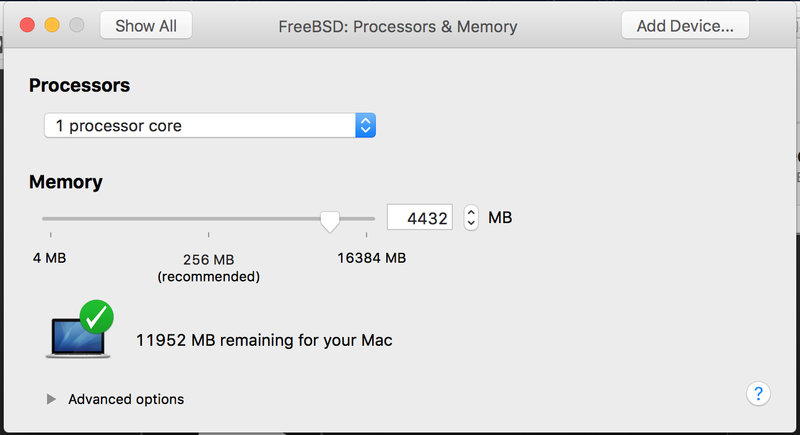 Step 16: Now, you will see the size of the primary partition as 21,467.68 as I have selected 20 GB at the start of our installation. If you have chosen different size, the value would be different. Just hit enter and proceed. 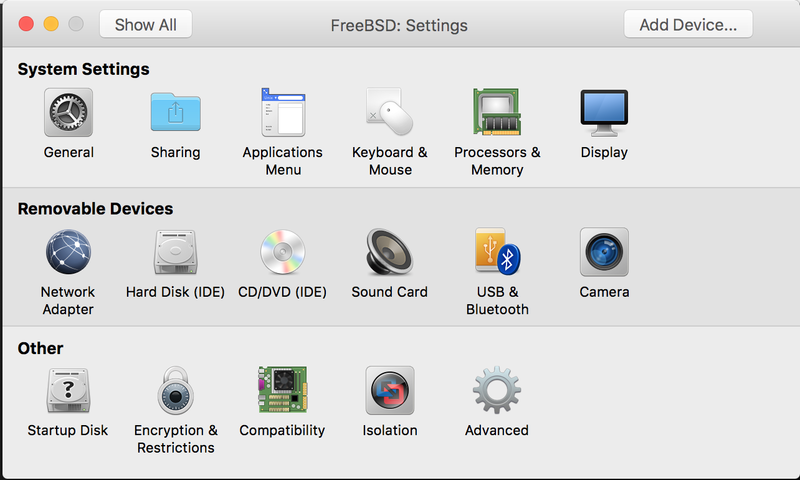 Step 17: Now, choose the “Bootable” which is the default option and hit Enter. Step 18: Now, you should see “Boot” under the Flags as shown in the below picture. 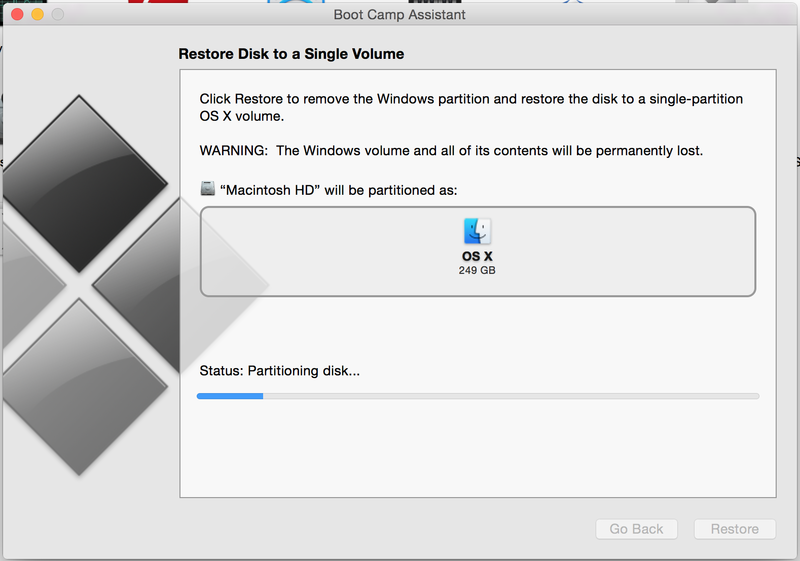 Step 19: As we have made the disk bootable, we have to write these settings to the partition. So, choose Write by navigating with the keys and hit Enter. 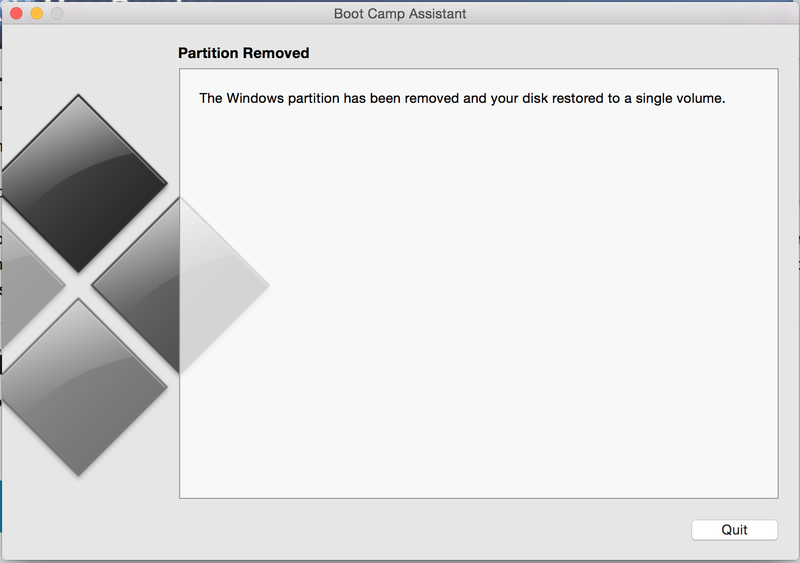 Step 20: Now, last step is to confirm and to create a new partition. Type “yes” and hit Enter. Step 21: Now, navigate to the Quit option in the menu and hit Enter. 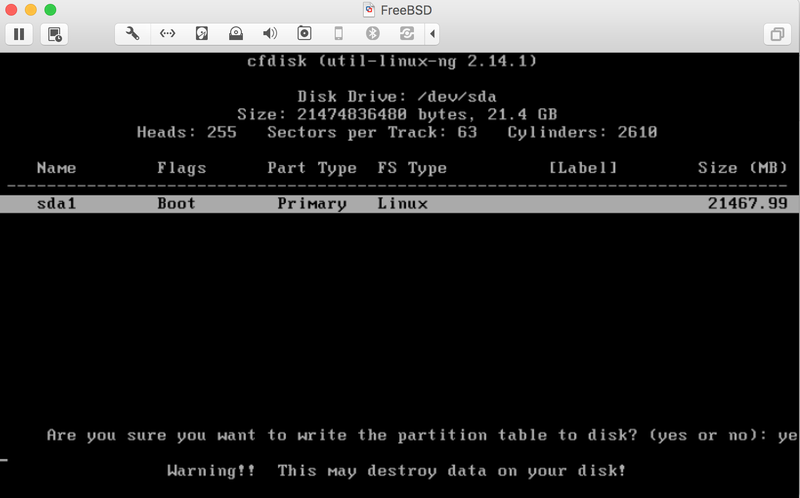 Step 22: Its time to select our created partition from the menu and hit enter. 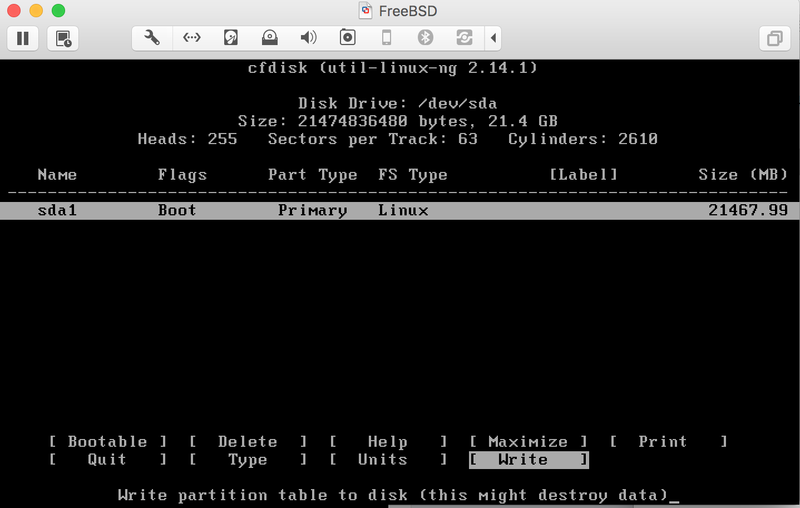 Step 23: Now, select the filesystem for the created partition. Choose ext3 and hit Enter. You can even choose other options too if you need. 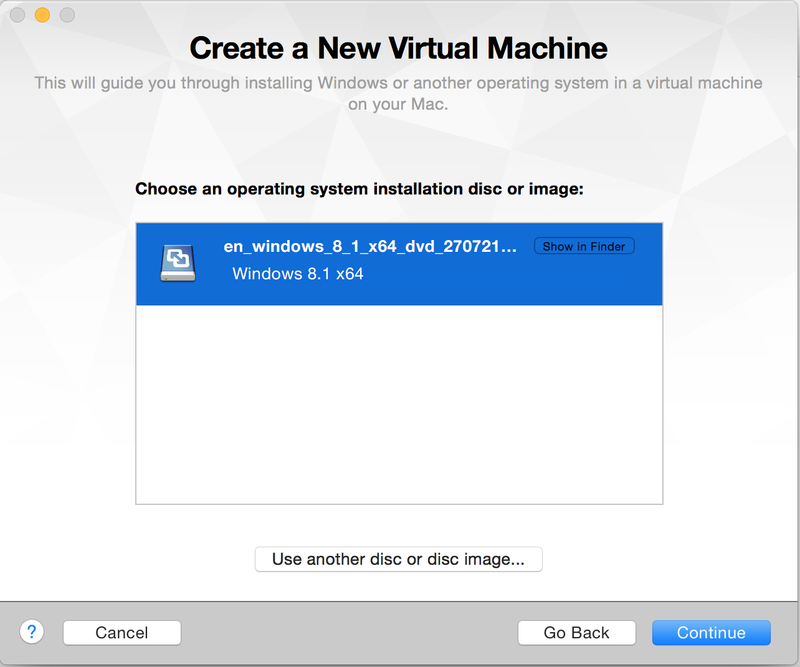 Step 24: Select “yes” from the menu and hit enter to confirm that you want to choose ext3 and format the partition. 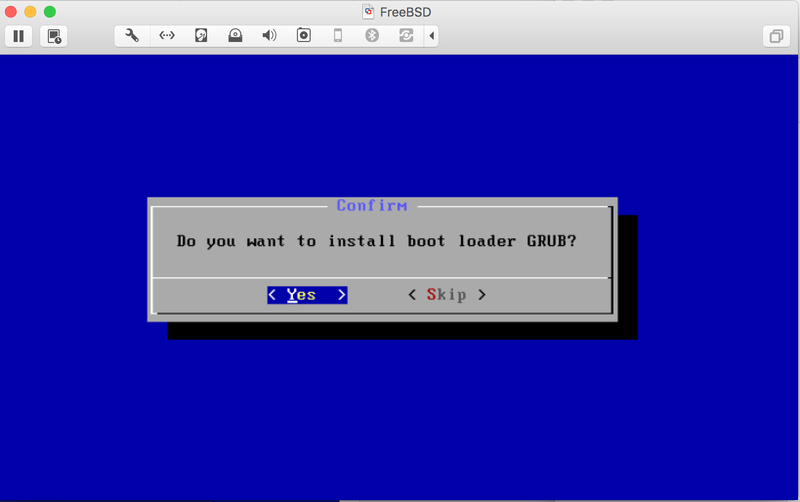 Step 25: Now, choose “Yes” to install GRUB boot loader and hit “Enter”. 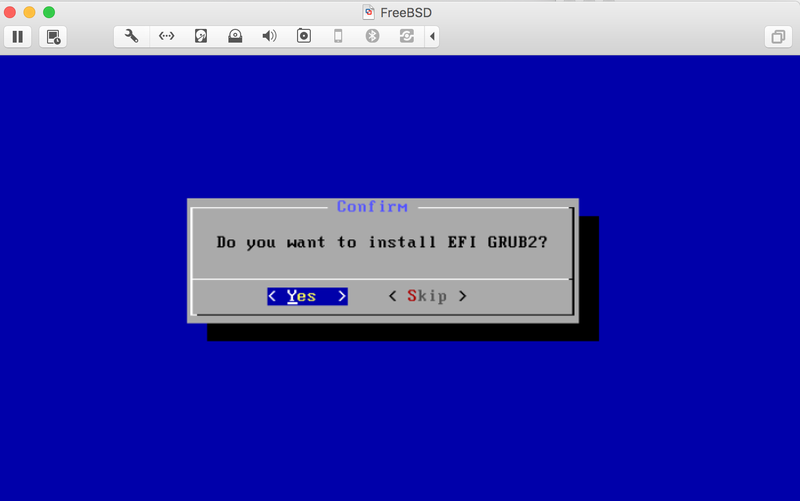 Step 26: Choose “Yes” to install EFI GRUB2 and hit Enter. Step 27: Select “Yes” and hit Enter to confirm the format of boot partition. 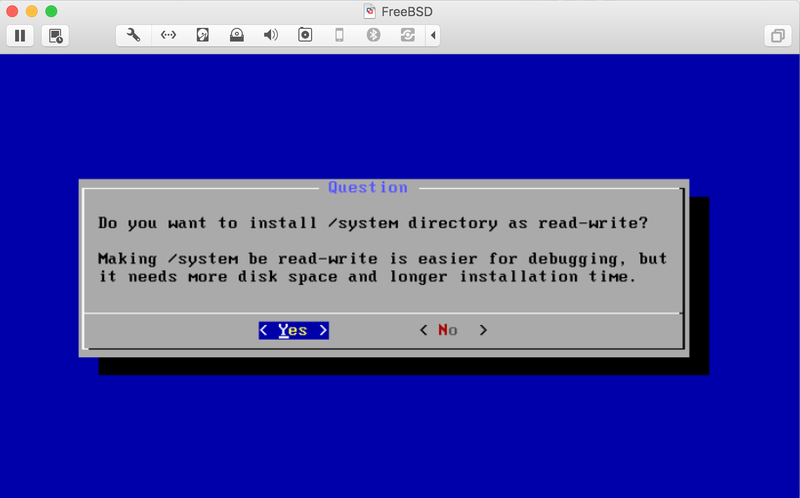 Step 28: Choose “Yes” to install the /system directory and hit Enter. Step 30: You should see the Congratulations screen. Choose “Run Android-X86“. 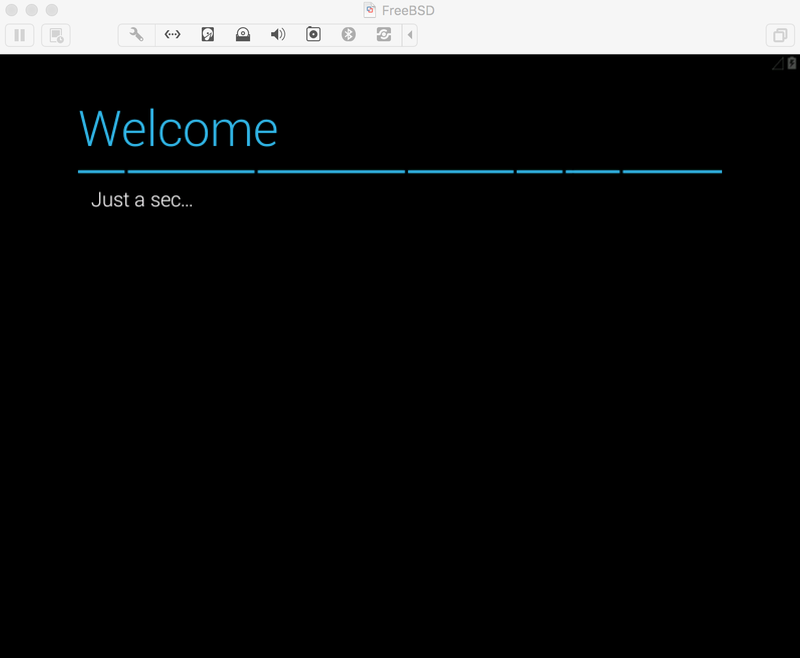 Now, you should see the Android booting up and the “ANDROID” splash screen. Your mouse or trackpad can be used to navigate through the whole user interface. The following are the screens after the android has been booted up on the machine. 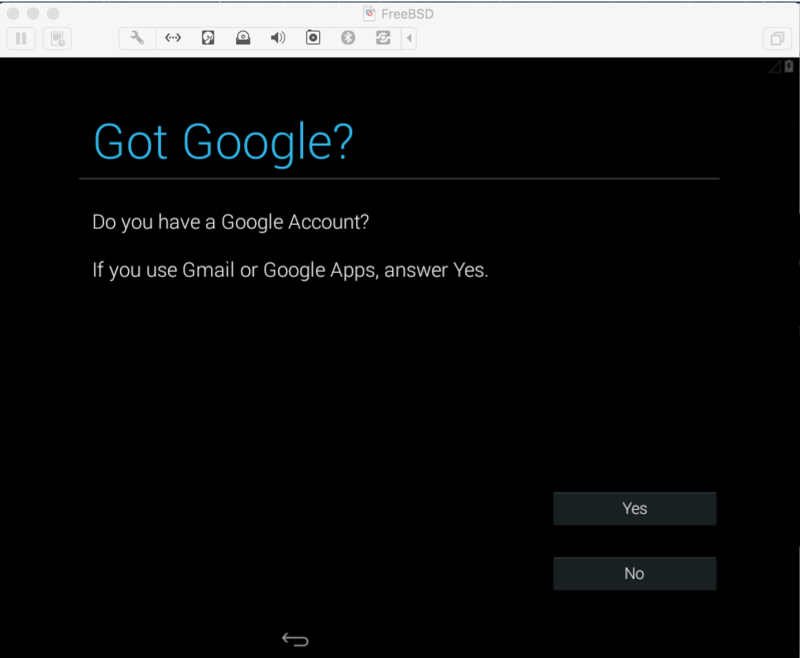 You have to also, enter your google email id and go through the step by step process of setting up your device. This is a quick installation guide to install the Apache Spark on your local machine. I found the documentation on the website little confusing. 2. Unzip the file into your home directory. 5. It takes at least 10 minutes to complete the whole build. Note: I am assuming you have Java installed properly on your machine. This is very important. Now-a-days, the technology companies are planting interesting easter eggs in their software applications, like the recent 007 James Bond submarine car mode in Tesla was really amazing. 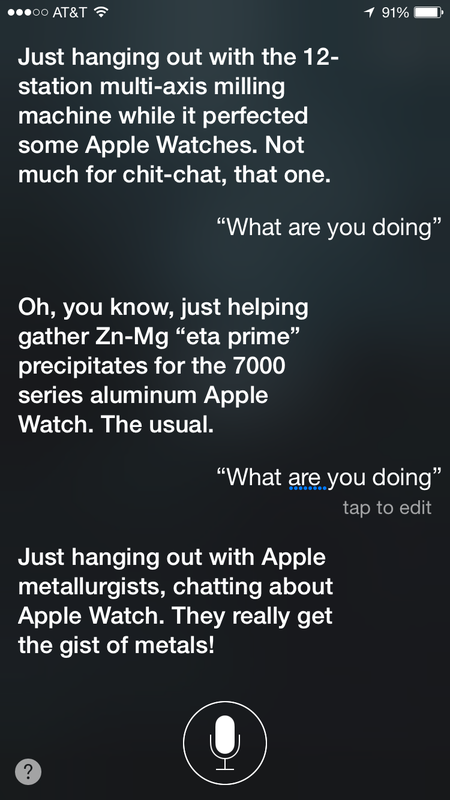 Apple has planted some in their personal virtual assistant AI Siri. 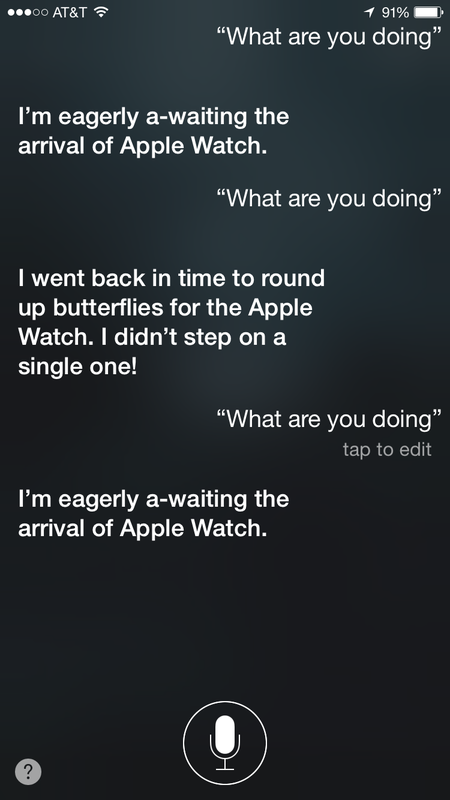 With the date for pre-ordering the most awaited Apple Watch just around the corner, Apple has planted some easter eggs to show the Siri’s obsession for the Apple Watch. 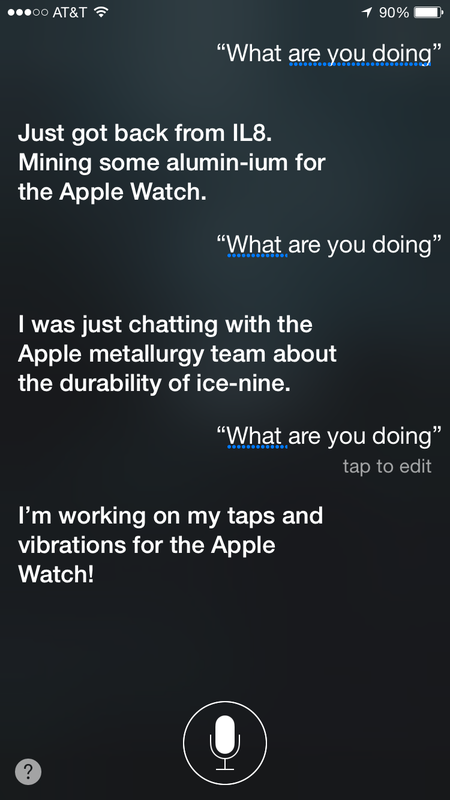 If you trigger Siri and ask “What are you doing?” you will get several interesting answers. 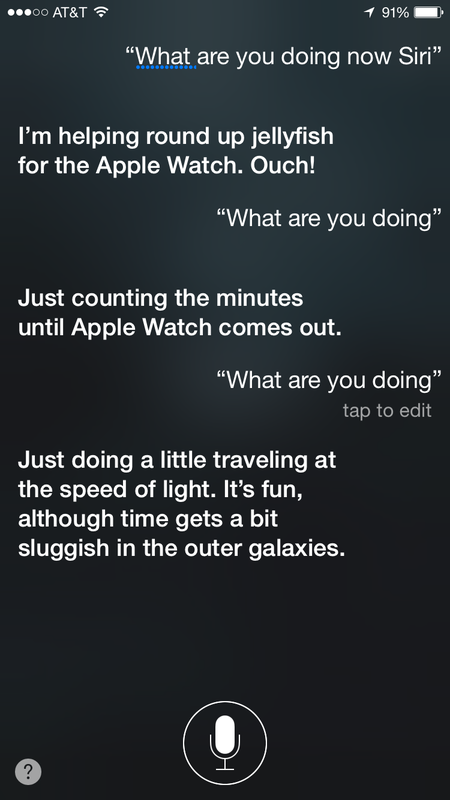 Here are some of it’s witty answers in the following screen shots. 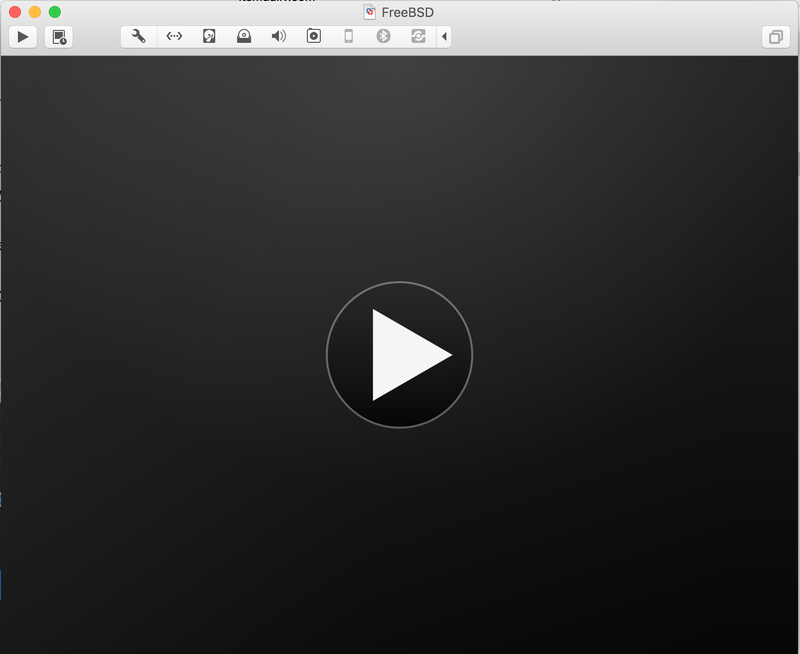 How to update Ruby 2.0 to the latest version of Ruby on Mac OS X Yosemite? Mac OS X Yosemite comes included with Ruby 2.0. But when you are working with the latest version of Rails[4.2], you might be in need of the latest version of Ruby [2.2] to have better performance. So, how do you update Ruby? There is a simple solution for this is to use Ruby Version Manager (RVM), which is a standard for upgrading ruby on OSX. When this is complete, you need to restart your terminal for the rvm to work. This shows the list of versions of the ruby. If you type ruby -v in the terminal, it still shows you ruby 2.0. There you go, you have the latest version of ruby now in use. 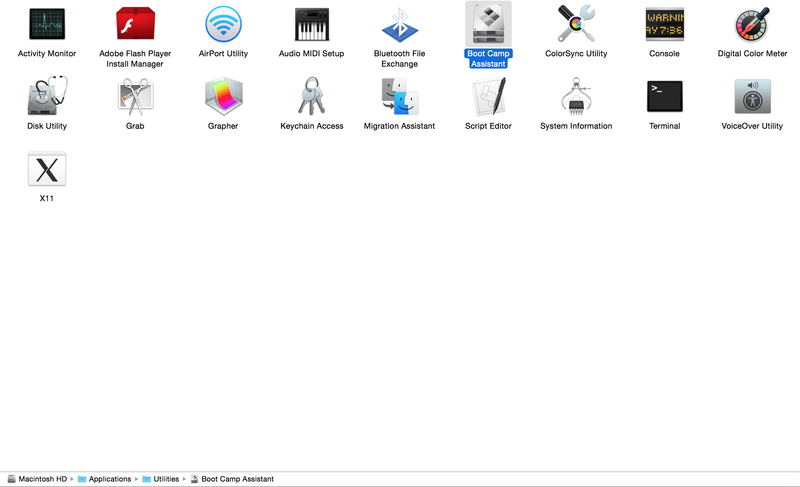 Fix to the Error installing Rails on Mac OS X ! 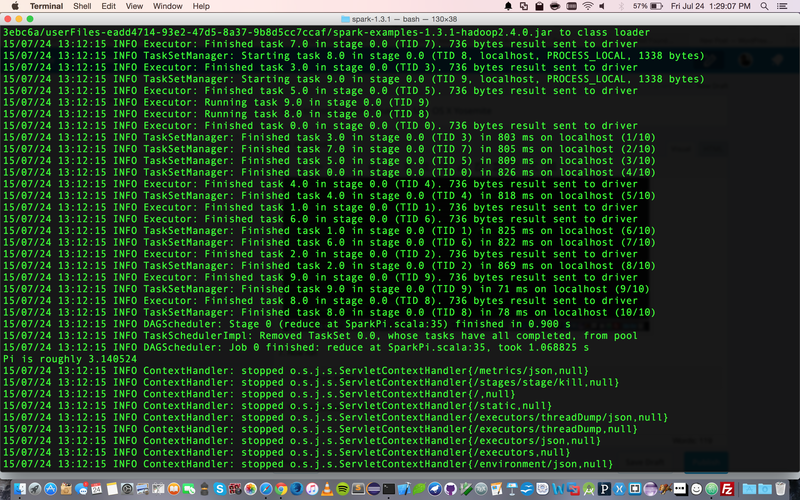 This would install the Xcode command line tools. Thats it, you are good to go. Re run the sudo gem install rails in the terminal and it will install the rails. To verify if the rails is installed properly. 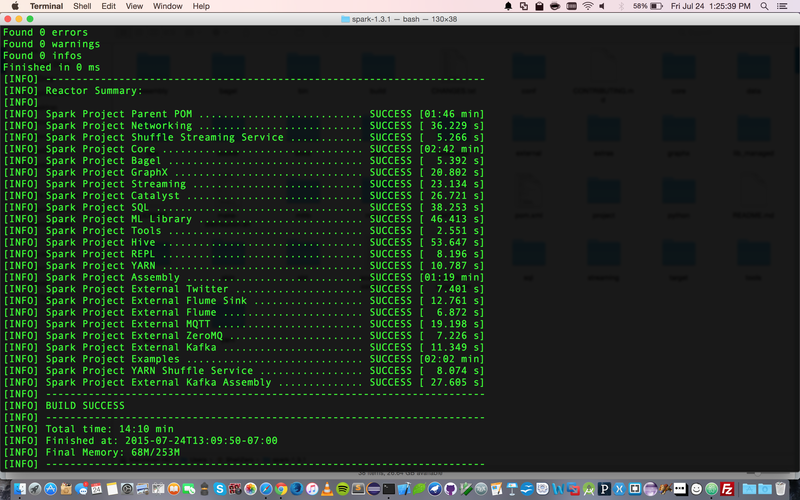 Run rails -v in terminal. This shows us the version of the rails installed on the machine. 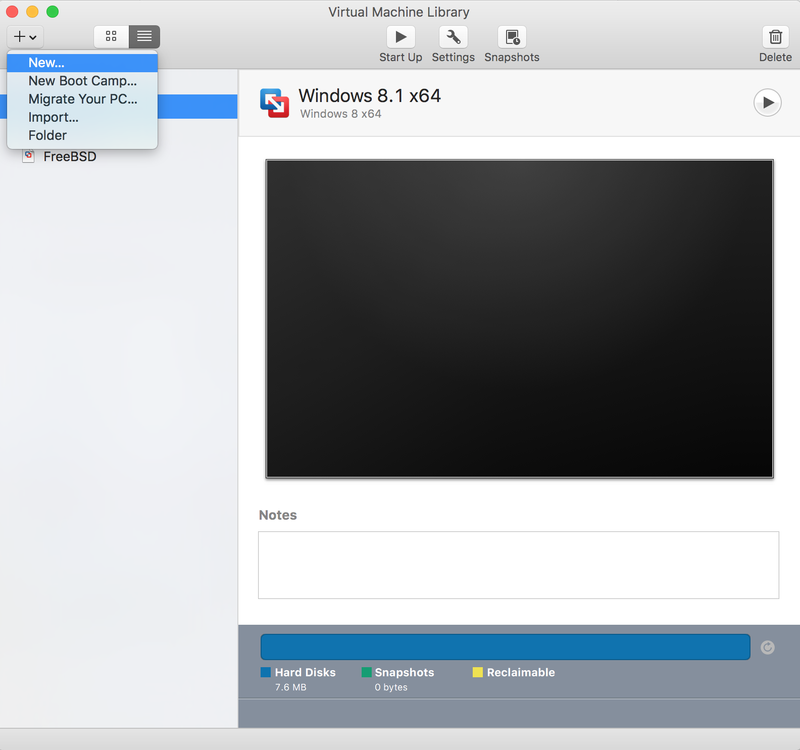 This post demonstrates how to install Windows on your VMware Fusion on Mac. Frankly speaking, it’s a piece of cake if you do everything right. I did good amount of research on the internet reading various posts and reviews on the performance issues one might have by installing windows on virtual machine. 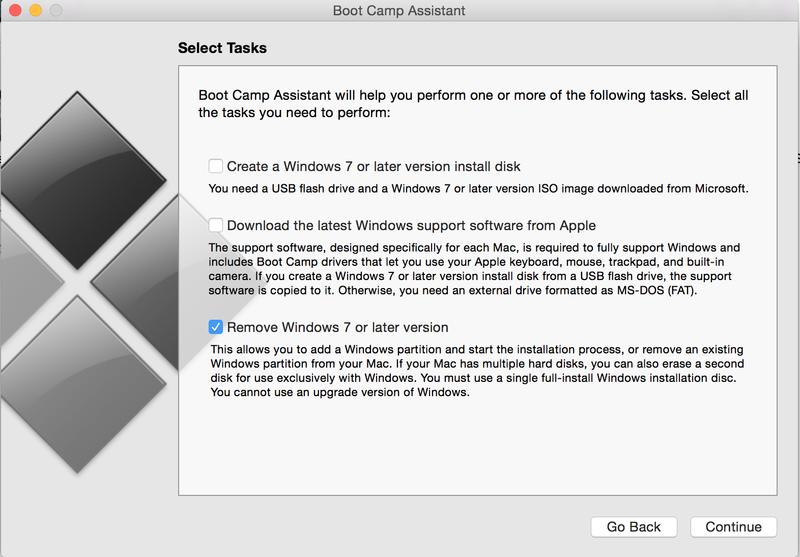 I have even personally experienced the Windows 8.1 installed using the Boot Camp Assistant on a separate partition. One thing is clear, personally I felt dual booting was a pain. I didn’t like it at all. I have to install all the software applications again in the other partition. I can’t access files from Mac. I can’t utilize my trackpad to the fullest. I ran out of memory in a couple days after installing Visual Studio and I had only 7 GB of space left. I allocated 60 GB for Windows partition because I only have 256 GB Flash drive. I couldn’t update Visual Studio further and I couldn’t install SQL server on the partition because of low disk space. It was terrible. So I got rid of it. One more thing, I spent over an hour to install windows using the boot camp. 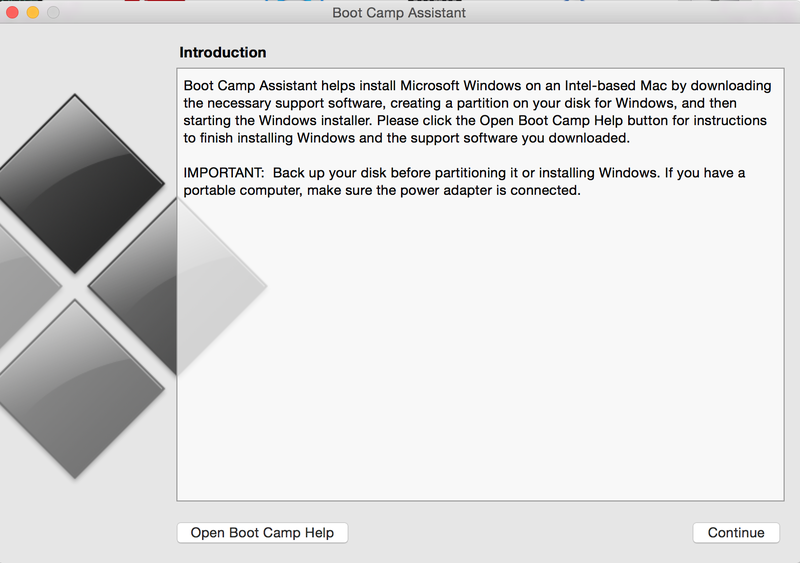 One might be thinking, why did I install windows using boot camp instead of installing it on virtual machine. Because, I thought there would be performance issues and I was trolled for doing that. Okay coming to the configuration of my machine. So even though you have an i5 processor with 8 GB of RAM, its good to go. 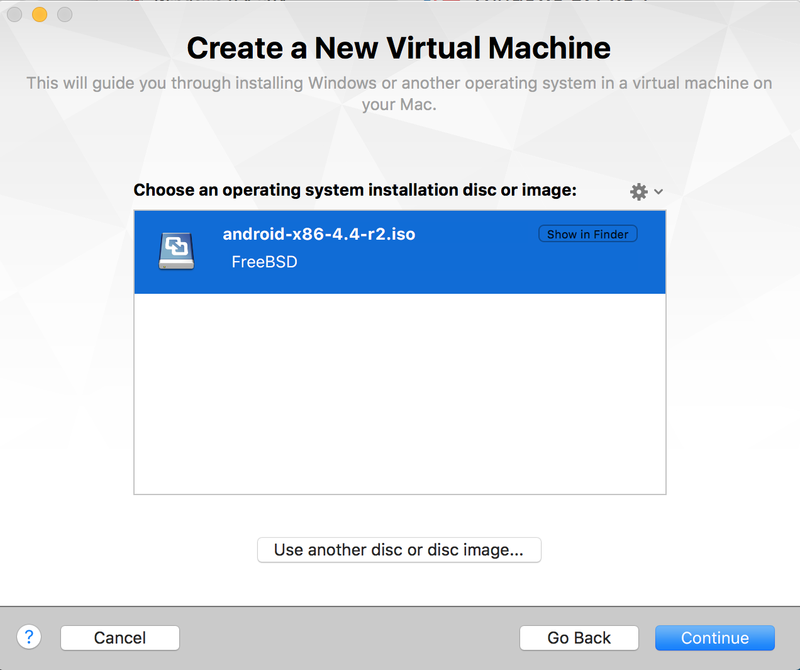 This post assumes that you have VMware Fusion already installed on your machine. If you don’t have it, download and install it. As I am a student enrolled at a university. I got it for freeeeeeeeeee!! Good stuff!! 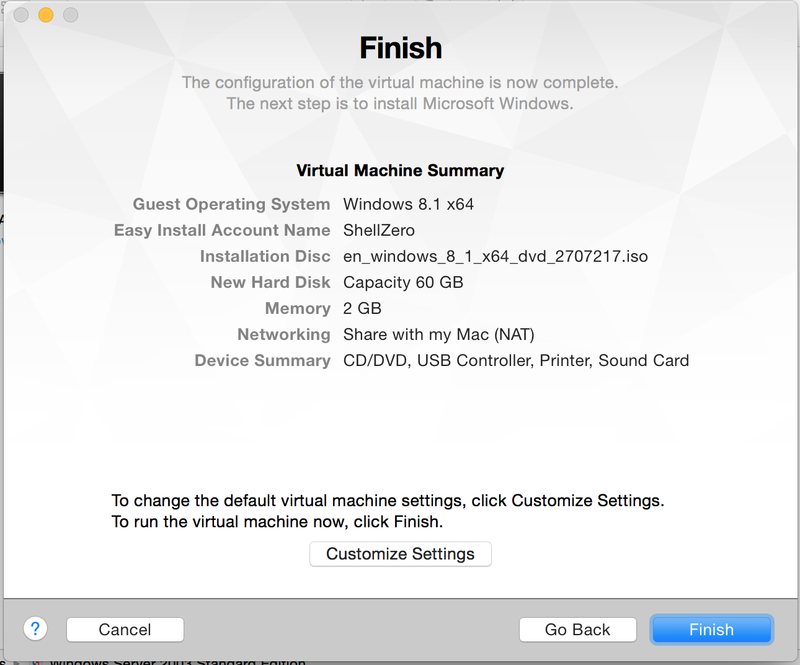 Anyways, following are the steps to be followed to install Windows 8.1 on your VMware Fusion on a Mac Machine. 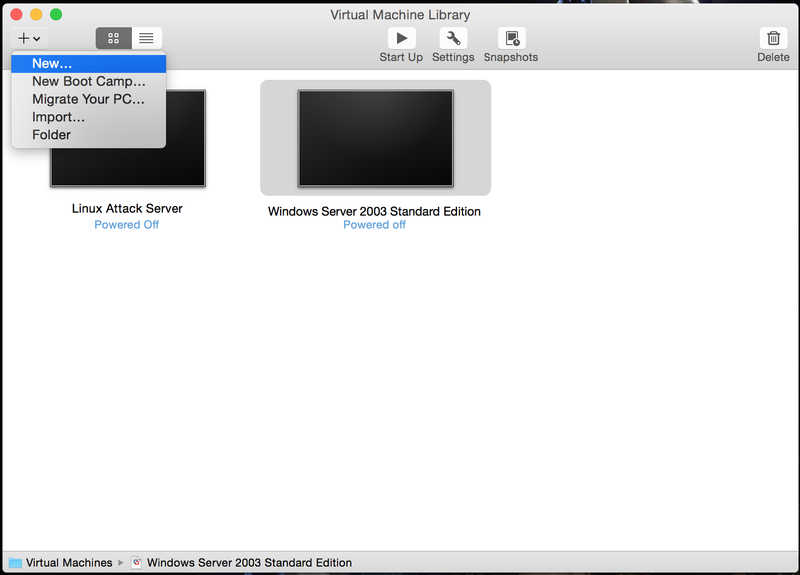 Step 1: Fire up VMware Fusion and click on “+” and select “New“. 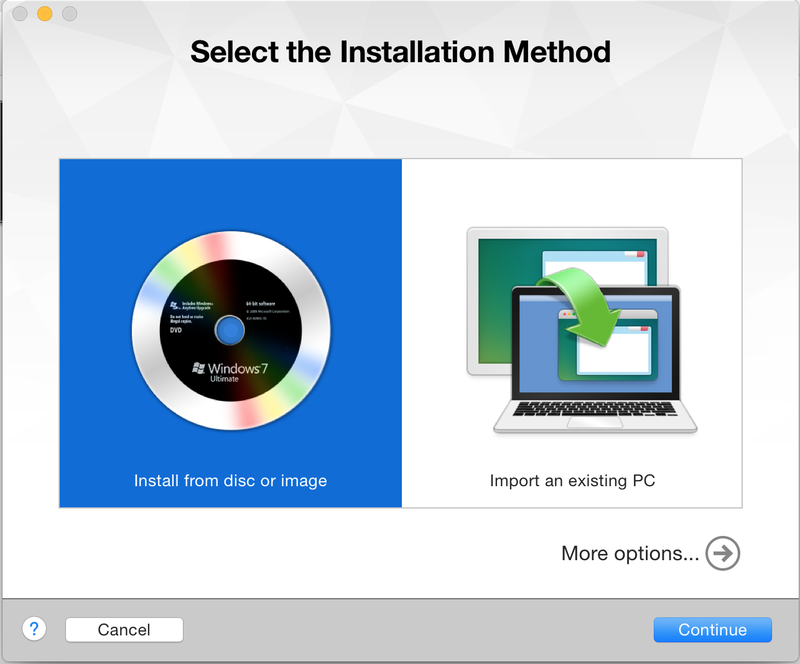 Step 2: In the installation method. 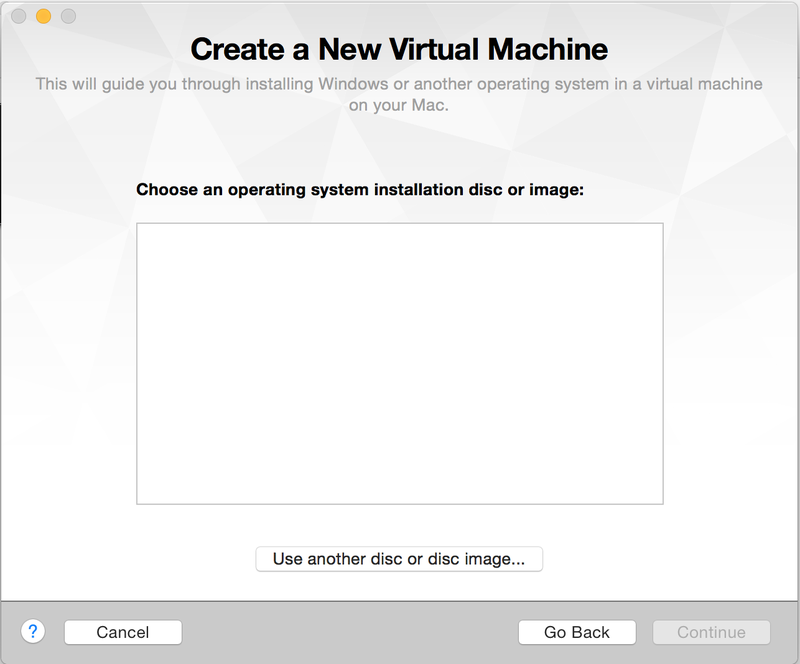 Select the “Install from disc or image” option and click on continue. 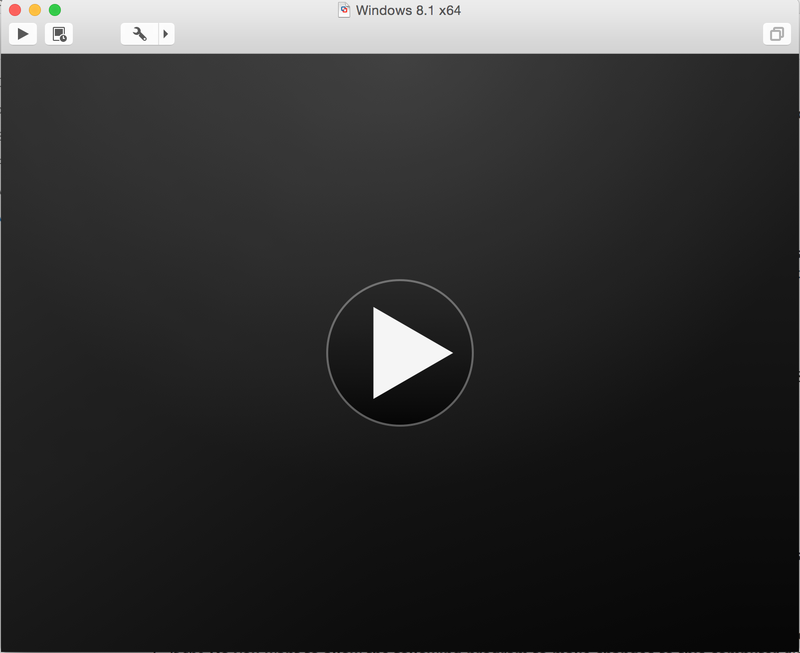 Step 3: Click on “Use another disc or disc image“ Step 4: Select the iso image of Windows 8.1 from the file chooser. Once you select it, it appears as the following. Click on continue. 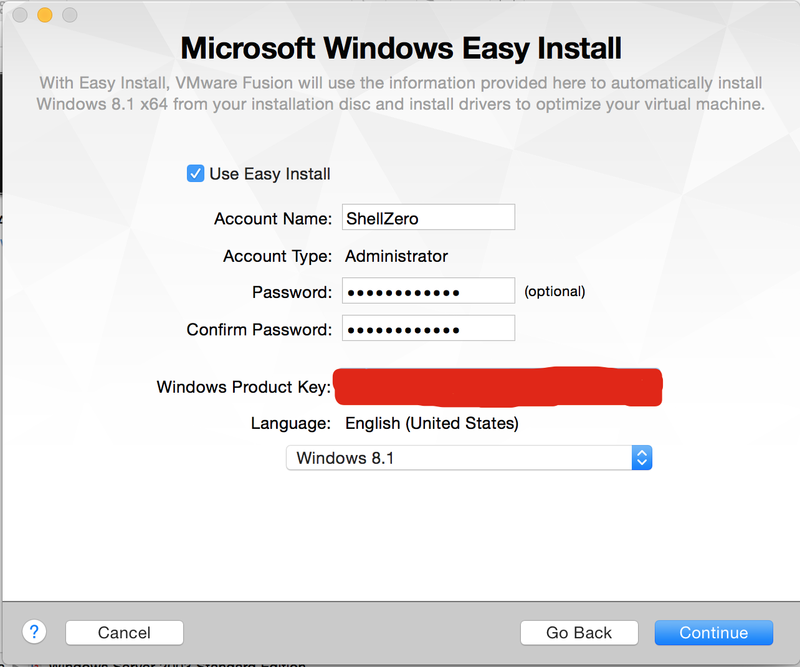 Step 5: Check Easy Install and give your details and enter the Windows registration key. 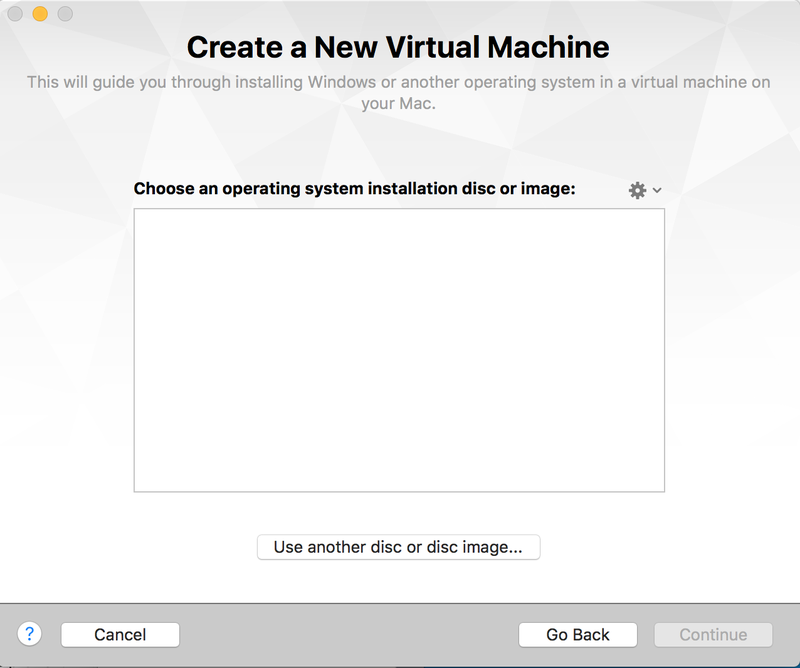 Step 7: Here the Virtual Machine automatically assigns the memory, to configure it, you should click on “Customize Settings” and save the virtual machine. 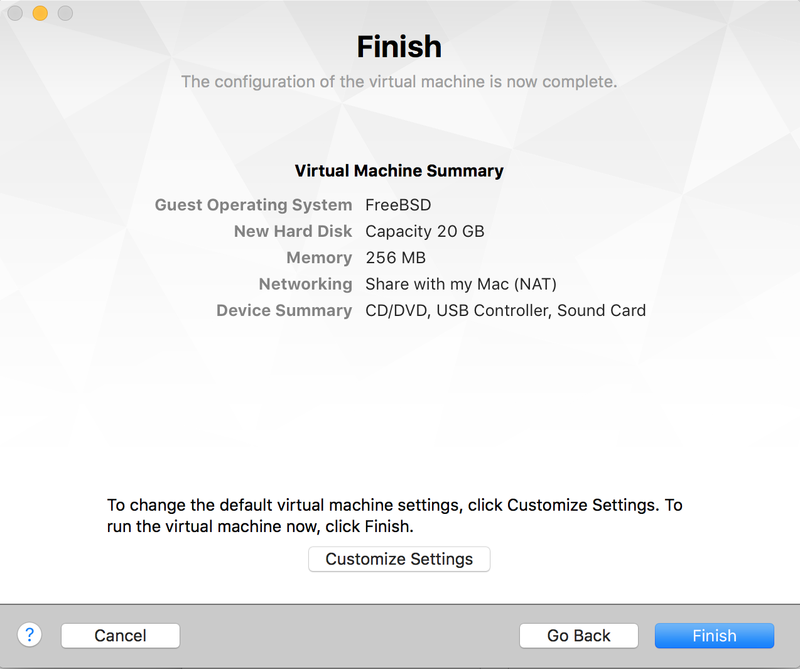 Step 8: The VMware fires up as soon as you save the virtual machine as below: Click on the “Processors and Memory” option in the System Settings. 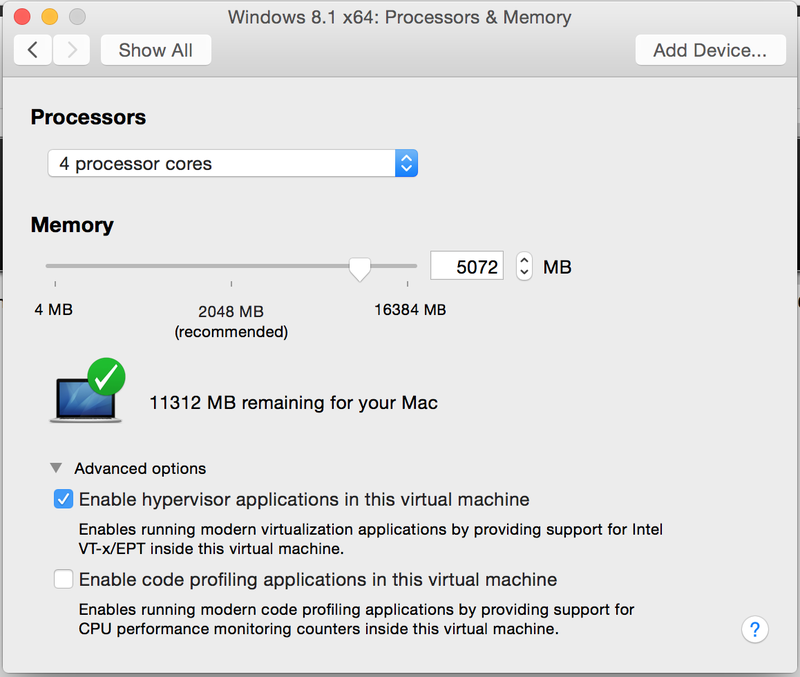 Step 9: Select “processor cores” as following and allocate the memory depending on your machine’s memory. Also, 4 GB is recommended as Visual Studio and other developer tools need minimum of 4 GB RAM as a requirement. So, beware of that. Step 10: After you close the settings page. Click on the play button on the screen which looks like the following. As soon as you do it, the windows setup starts. 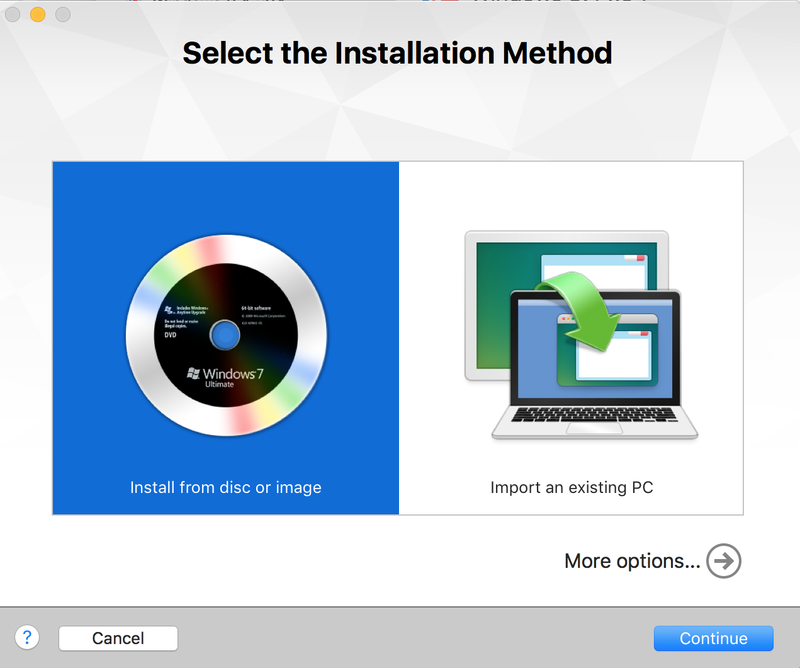 Step 12: It hardly took 4 to 5 minutes for the installation to be completed. I was really amazed at the speed of installation. I skipped the McAfee antivirus installation. Now, you can simply login with the password which you have given on the easy installation screen. And there you go. 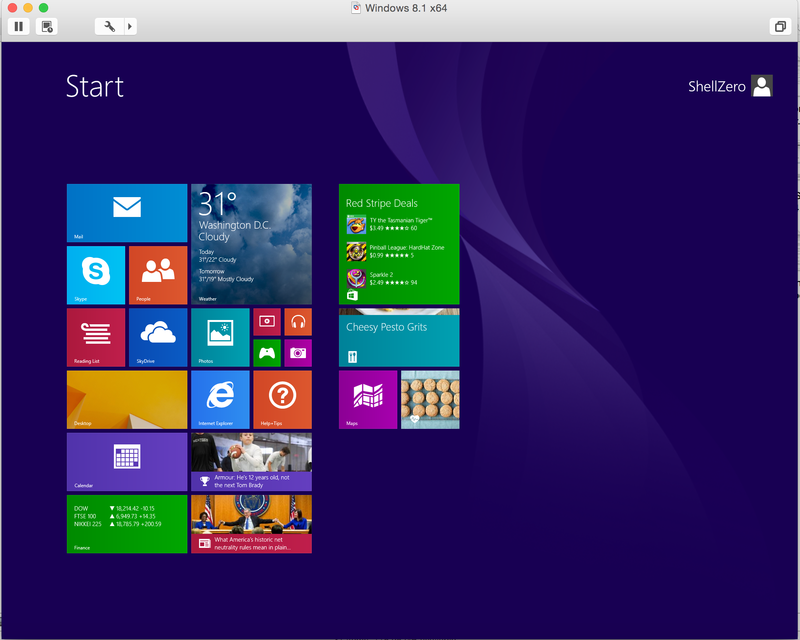 You have your Windows 8.1 on your VM on Mac. If you want to install Visual Studio. Just download the PowerISO on your windows VM and extract the files from its image and install. As simple as that. 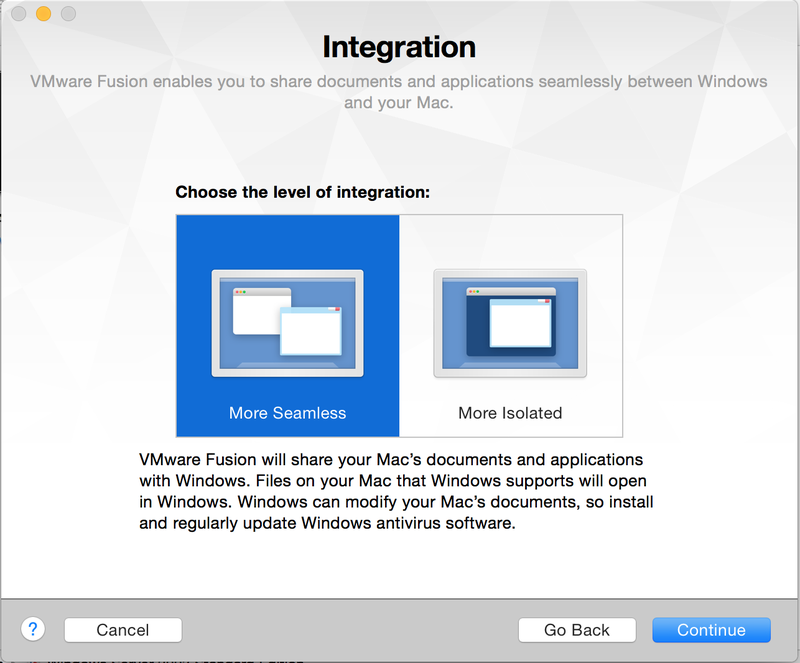 I found this link very interesting on the performance of visual studio on the VMware Fusion. Do check it out. 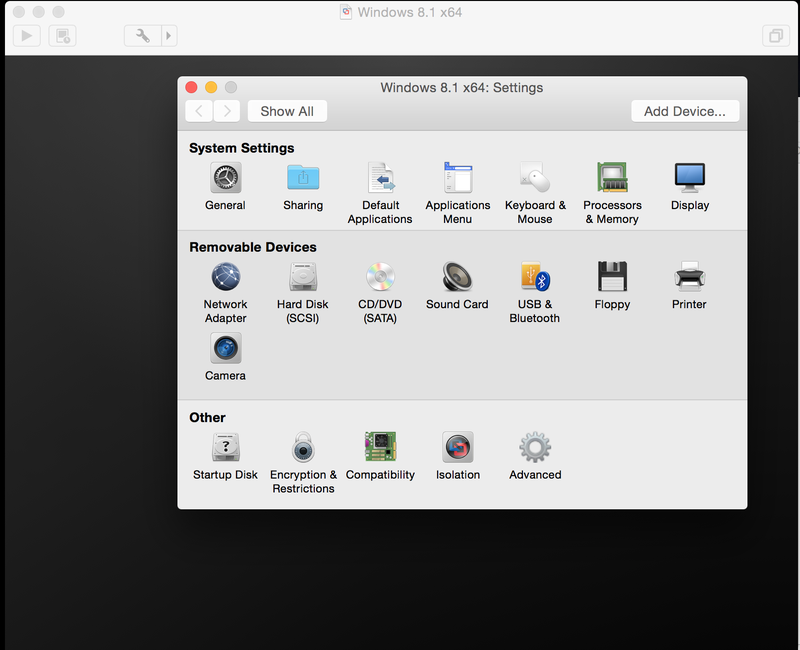 This is a short post demonstrating the complete removal of windows from Mac which has been installed using Boot Camp native application. Once you remove Windows, the bootcamp automatically restores the space and reverts it to a single OS X partition like before. Step 1: Open the bootcamp application by navigating to Applications -> Utilities -> Boot Camp Assistant. 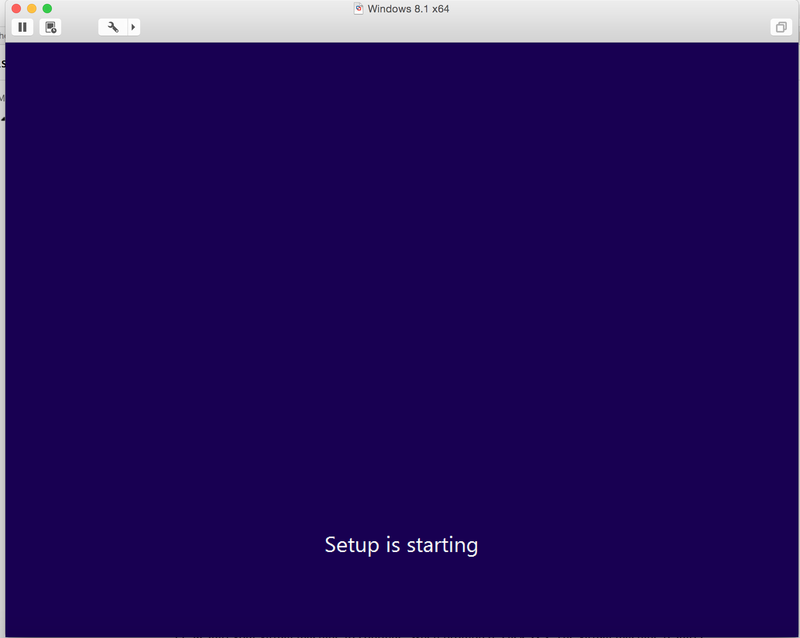 Step 4: If you haven’t backed up your files on Windows partition. Please do it. Because continuing on this step would completely remove all the files on the windows partition and cannot be recovered. Click Restore to continue the process. Step 6: Done. The Windows partition is removed successfully. You can check the disk size after quitting this application.